Saturday, August 27th at 10 a.m. we will be opening the doors at the Morbid Anatomy Museum to offer somewhere between 10,000 and 15,000 records all at $1.00 a piece! 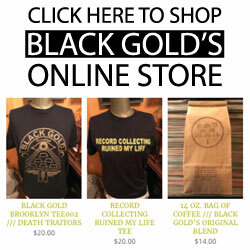 LPs, 12″s, and 45s will be in the lot, and there are literally tons of records for you to dig through. Expect to find promotional records, cut outs, doubles, overstock, dead stock, test pressings – from classic records to obscure records… much stuff overlooked just to make room in our storage space. This event has been extremely successful in the past, so much so that the last Dig was too big for our Court Street location. 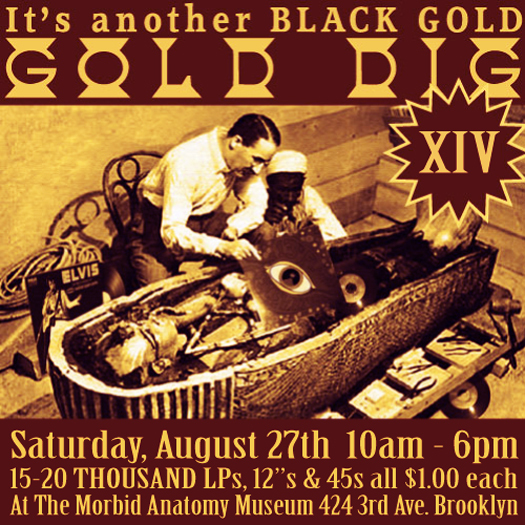 Again, this record sale will be at the Morbid Anatomy Museum at 424-A 3rd Ave. Brooklyn NY and will end at 6 p.m. Saturday, August 27th.